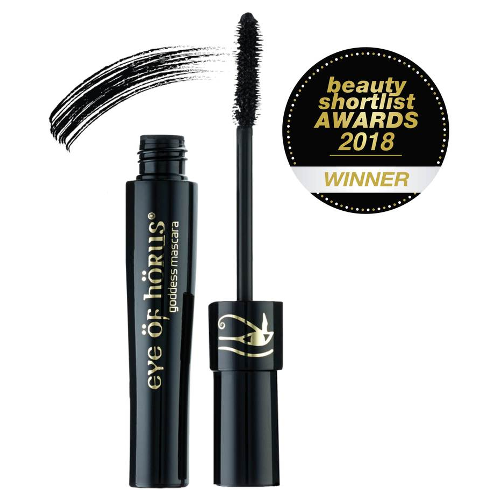 Goddess Mascara is the recipient of the 2018 Beauty Shortlist Award, being named the Best Natural Mascara for Sensitive Eyes, and is a beauty favourite of makeup artists and beauty editors alike. 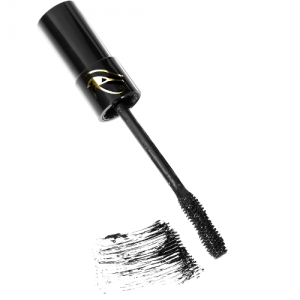 Eye of Horus Goddess Mascara curls, lengthens, volumises, and adds deep colour without irritating sensitive eyes. This natural product features botanical ingredients, which have been used in cosmetics since the days of the Ancient Egyptians.